The Chinese version 2.4 has been tested by our Chinese users for two weeks since it’s released and we have almost fixed the bugs clients have fed back to us and now a stable version of the DFL-WDII version 2.4 is drawing very near within this week. 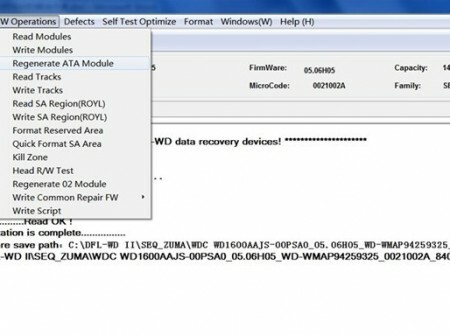 Manually adding defects is added: This is to add defects to p-list by LBA range which is very powerful in hdd repairing. 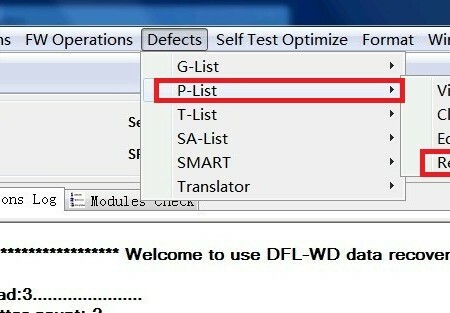 Users can read the full upgrade function list here: DFL-WDII version 2.4 new function list. 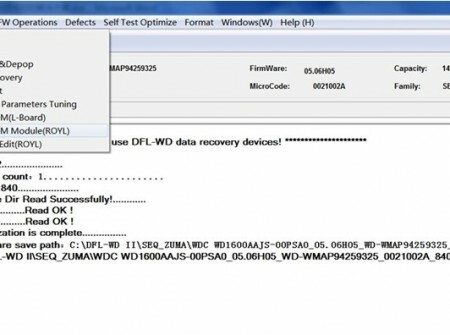 Users can view the prices and functions of all our other data recovery tools and hdd repair tools within our online data recovery shopping system or ask for a free quote by email to sales@dolphindatalab.com.